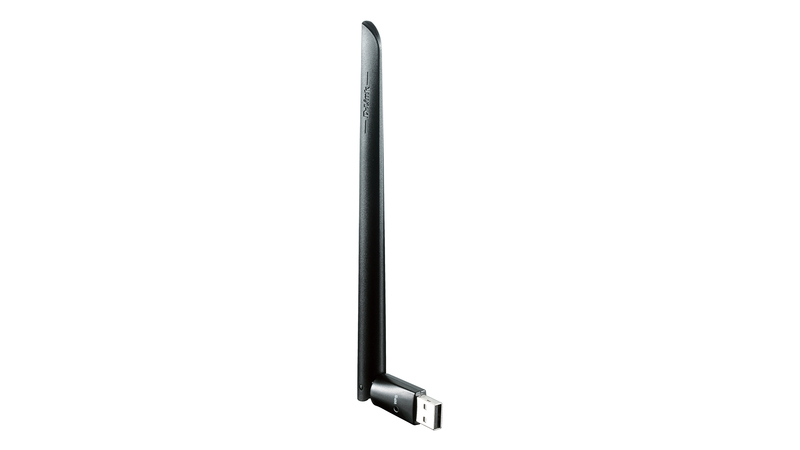 The DWA-172 Wireless AC600 Dual-Band High-Gain USB Adapter lets you experience faster wireless speeds than ever before by delivering powerful Wireless AC technology to your desktop or notebook computer. Simply plug the adapter into an available USB port and connect to a secure wireless network with an Internet connection, and right away you‘ll be browsing the web, chatting to your friends, streaming HD video or gaming online. With its integrated dual-band technology, over the 2.4 GHz (150 Mbps1) or 5 GHz (up to 433 Mbps1) bands, you’ll have reduced Wi-Fi interference to maximise throughput for faster streaming, gaming, and VoIP calls. 802.11ac is a new networking standard that produces high-throughput wireless speed on the 5 GHz band. This means that you can enjoy clear, smooth streaming HD video from your favourite websites and services, lag-free online gaming, and clear audio and video calls over the Internet. Wireless AC gives you the smooth, lightning-fast performance you need to get the most out of your Internet connection. 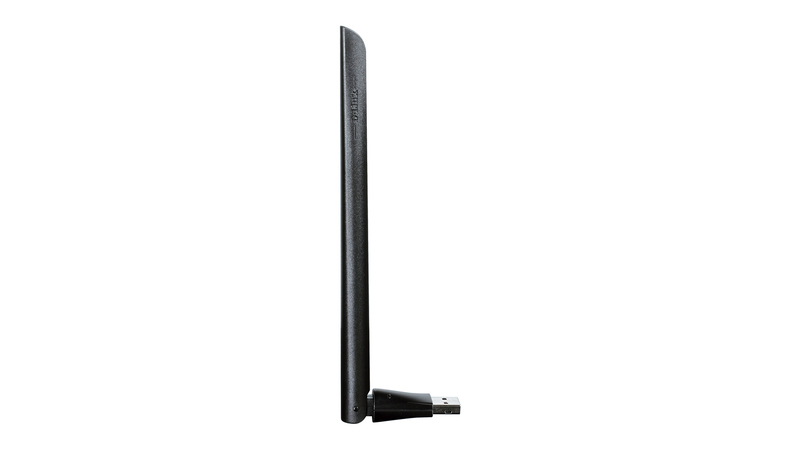 While the DWA-172 Wireless AC600 Dual-Band High-Gain USB Adapter delivers cutting-edge 802.11ac speed to your home network, it’s also backward compatible with all of your current wireless products. Tired of buying a new device only to find that you need to upgrade everything else? Just connect the DWA-172 to your existing hardware, connect to the Internet, and start browsing; saving you both time and money. 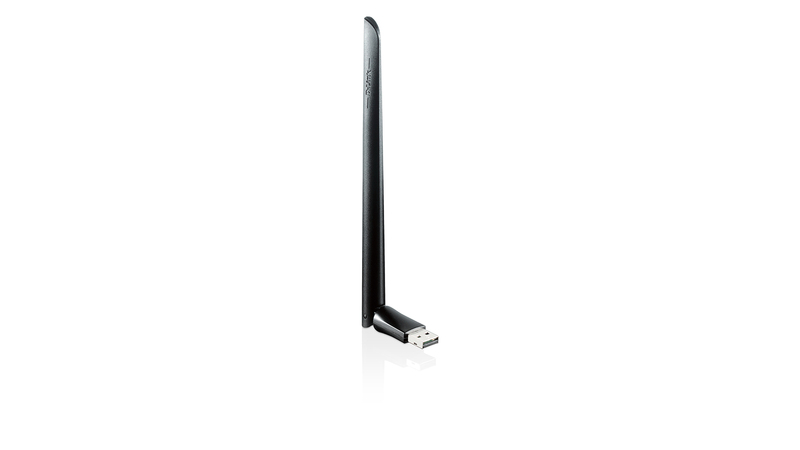 Whether you’re at home using a desktop computer or out and about with a notebook, the DWA-172 Wireless AC600 Dual-Band High-Gain USB Adapter’s sleek design is perfect for mobility and convenience, so that you can take advantage of Wireless AC’s super-fast speed wherever you are. 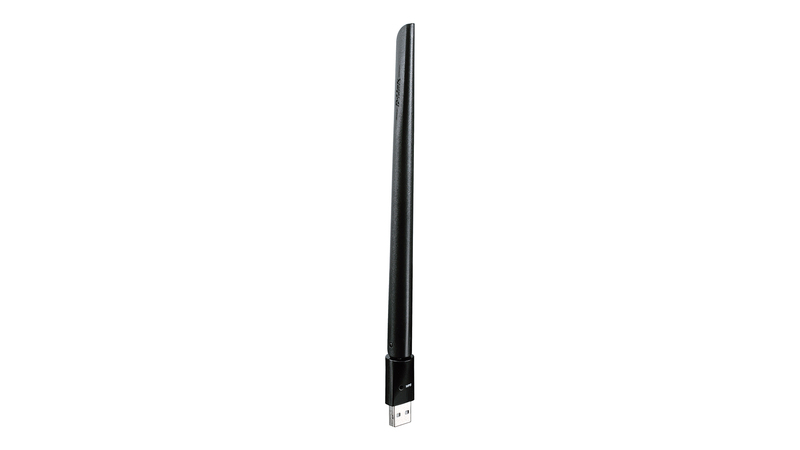 The DWA-172 Wireless AC600 Dual-Band High-Gain USB Adapter uses dual-band technology for intelligent, versatile, low-interference bandwidth. Check your email and surf the Internet on the 2.4 GHz band; play online games, make calls over the Internet, and stream HD movies to multiple devices using the cleaner, low-interference 5 GHz band. Whatever you like to do online, dual-band technology has you covered. Use Wireless Protected Setup (WPS) to quickly and easily establish a highly secure home network that will have you browsing, streaming, and interacting in minutes. The latest encryption technology ensures that information transmitted on your network remains safe and secure, while preventing unauthorised access. It’s as easy as push and connect!